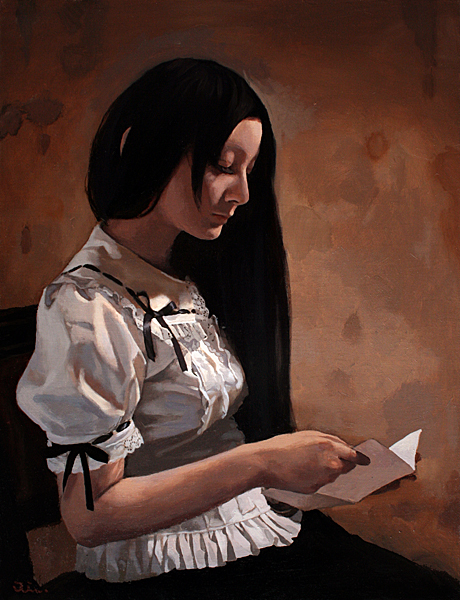 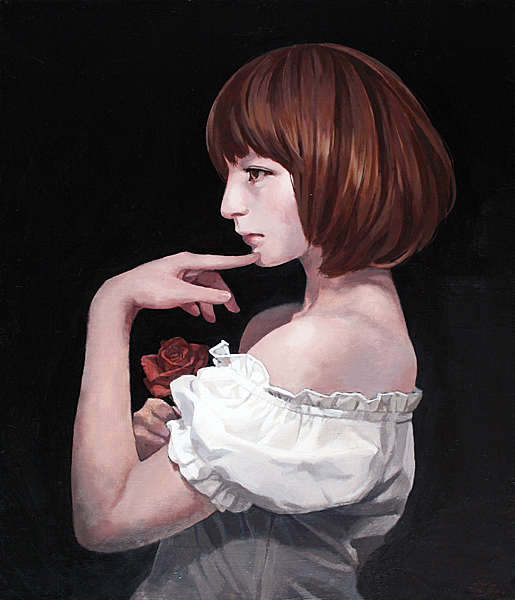 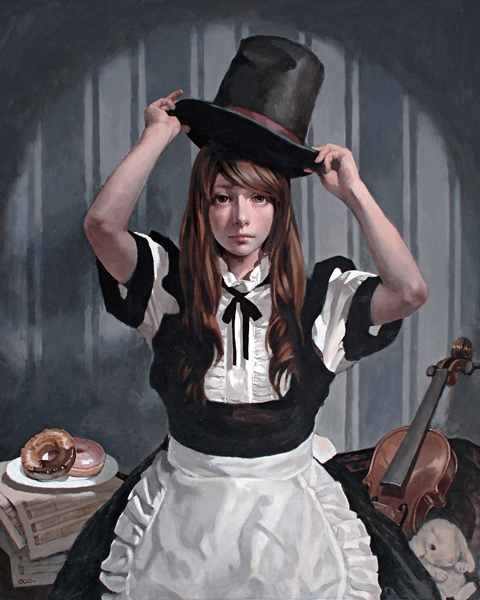 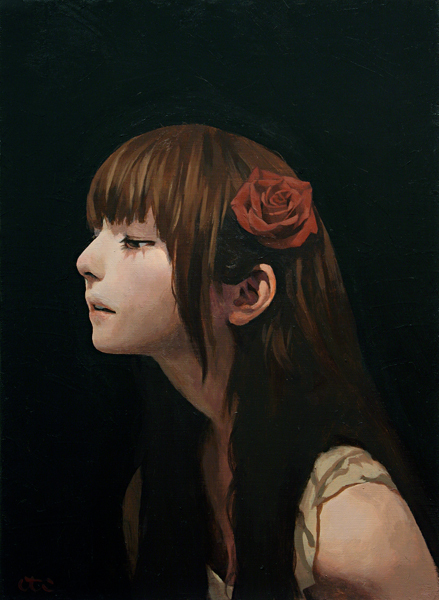 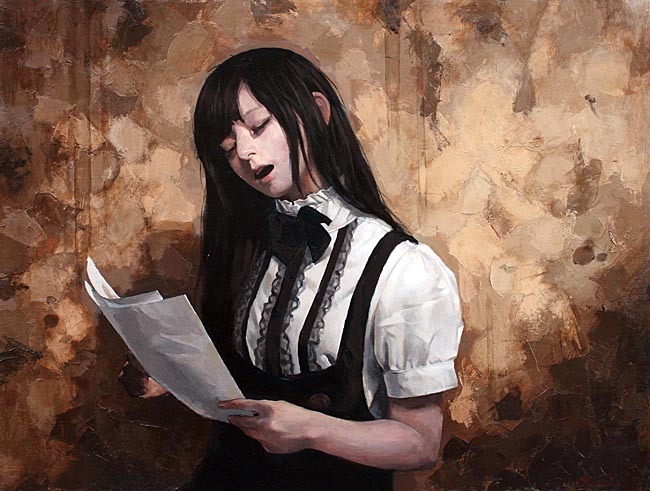 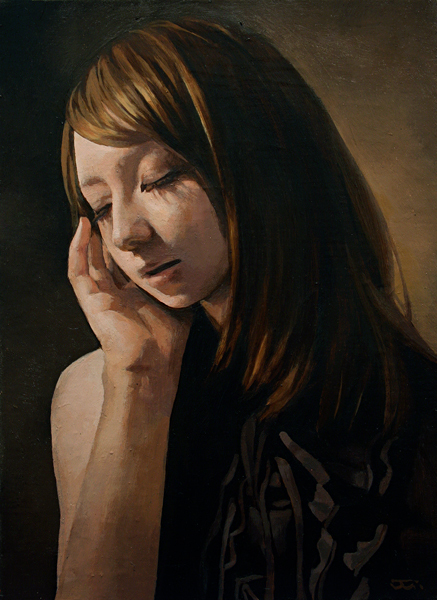 Takahiro Imai is an artist known for female portraits of unique expression, supported by his solid drawing technique and contemporary sensitivity. He believes that his painting reflects Japanese culture of our time on the whole. 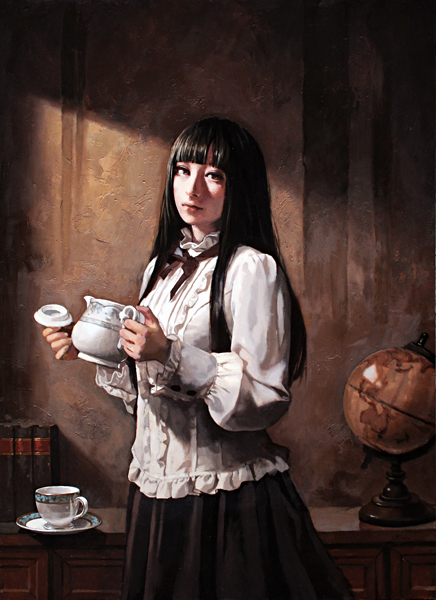 In an art magazine interview, Imai said that he grew up in the environment full of animation, manga, Internet, etc., and that such various subcultures might have had some influence on his work. 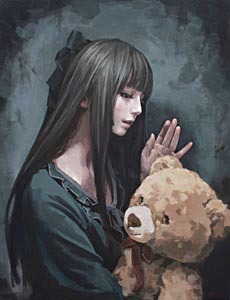 But, there, he denied specific influence; Imai's style, in which today's young women seem to be able to see private stories of heroines, has obtained favorable supports among the art fans. His paintings are loved not only in Japan, but also in Asia, Europe, and America. 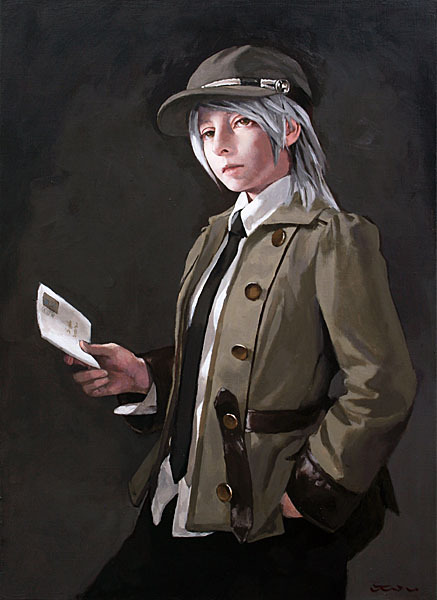 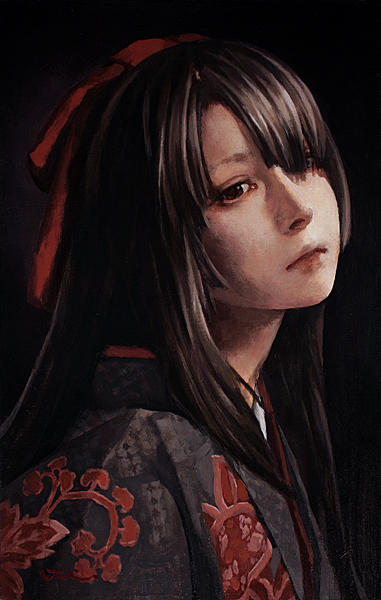 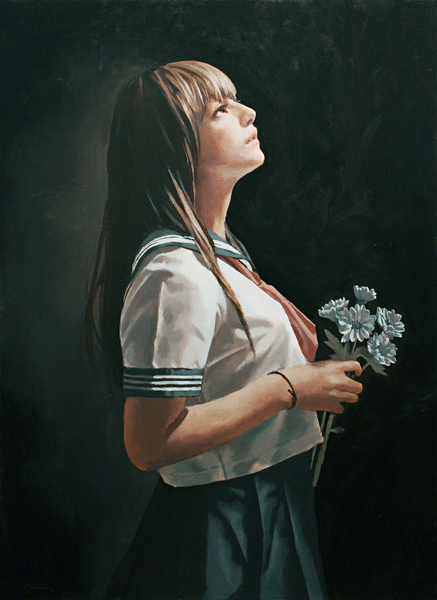 Though adopting traditional techniques of oil painting for the female motif, Imai succeeds in making a contemporary taste and narrative feature stand out. 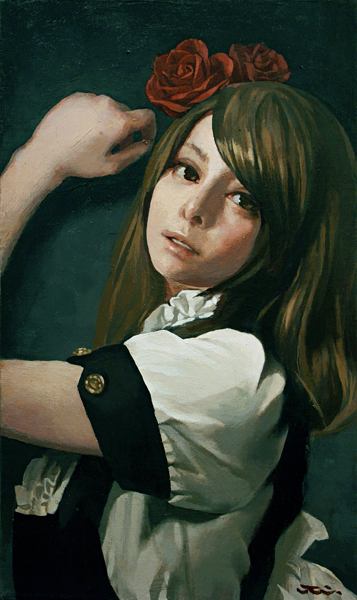 Japanese Pop Art Now: Panel Discussion, Thursday, January 28, 2016 at 3pm, at Lecture Area. 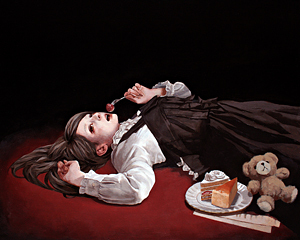 Hiroshi Mori (S.E.A.) with anime voice-over actor Lisle Wilkerson, moderating.